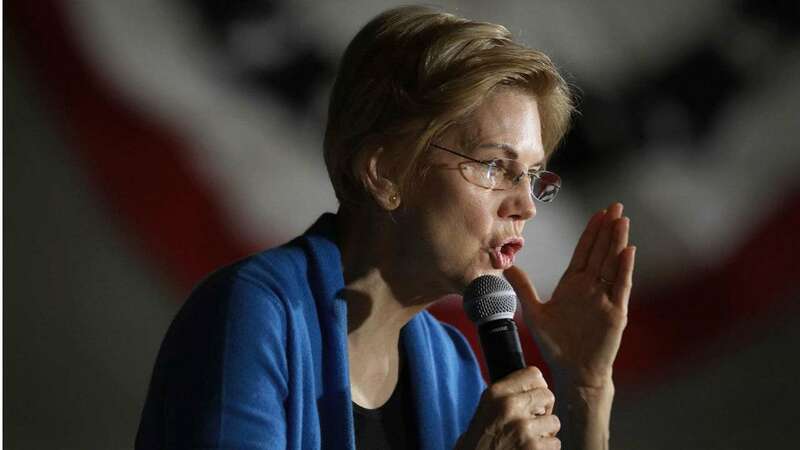 Feb 11 (AZINS) Elizabeth Warren, Democratic presidential candidate, on Saturday said that United States President Donald Trump will be behind bars before the 2020 presidential elections. "By the time we get to 2020, Donald Trump may not even be President," CNN quoted Warren as saying while addressing a rally gathered at the Veterans Memorial Building in Lawrence city on the first day of her campaign for the 2020 elections for the White House, adding, "In fact, he may not even be a free person." "Every day, there's a racist tweet, a hateful tweet, something really dark and ugly. And what are we, as candidates, as activists, the press, going to do about it? Are we going to let him use those to divide us?" the Senator questioned during her speech as referring to Trump. In a response to the above question, Warren went on saying, "Donald Trump is not the only problem we've got. Yeah. Donald Trump is the symptom of a badly broken system. So, our job as we start rolling into the next election is not just to respond on a daily basis. It's to talk about what we understand is broken in this country, talk about what needs to be done to change it and talk about how we're going to do that because that is not only how we win, it's how we make the change we need to make." Warren launched her campaign from Massachusetts on Saturday, where she asked her supporters to act against the wealthy power brokers who "have been waging class warfare against hardworking people for decades" and addressed Trump to be "just the latest and most extreme symptom of what's gone wrong in America." She has, in turn, labeled him as "a thin-skinned racist bully" and a "wannabe tyrant". Warren's campaign comes after senators, including Kamala Harris, Amy Klobuchar, and Cory Booker has already jumped into the race for the Presidential bid.